After serving as a Contracting Officer, for 11 years, with the US Army; Joshua decided to settle down in Portsmouth, Rhode Island. Joshua attended the Providence campus of Johnson & Wales University and has a Bachelors in Science specializing in Hotel Management. 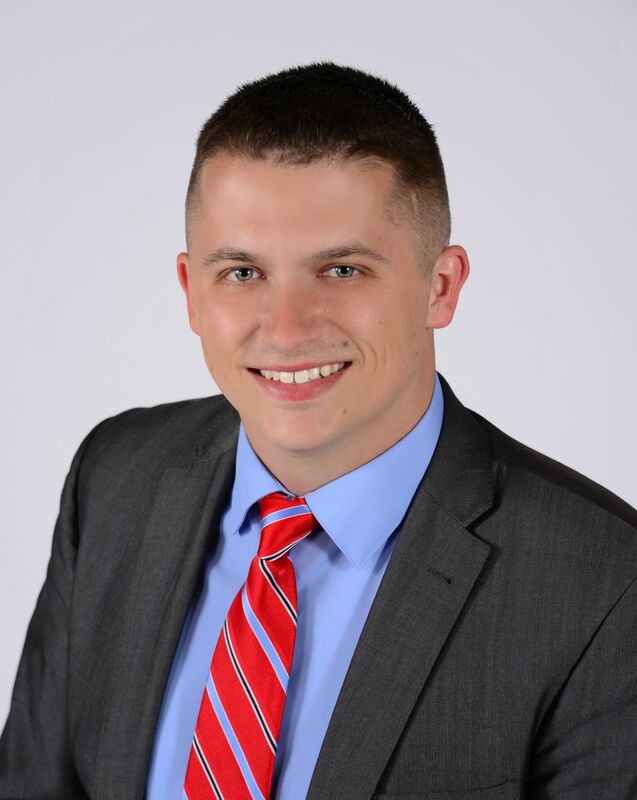 Joshua has been a full time real estate agent since 2015 and has a vast portfolio of clients in both Rhode Island and Massachusetts. With years of experience in contracting, negotiating, marketing, supervising and education Joshua is an ideal Agent ready to act as your personal concierge, guiding you through your next real estate purchase, sale or leasing opportunity.